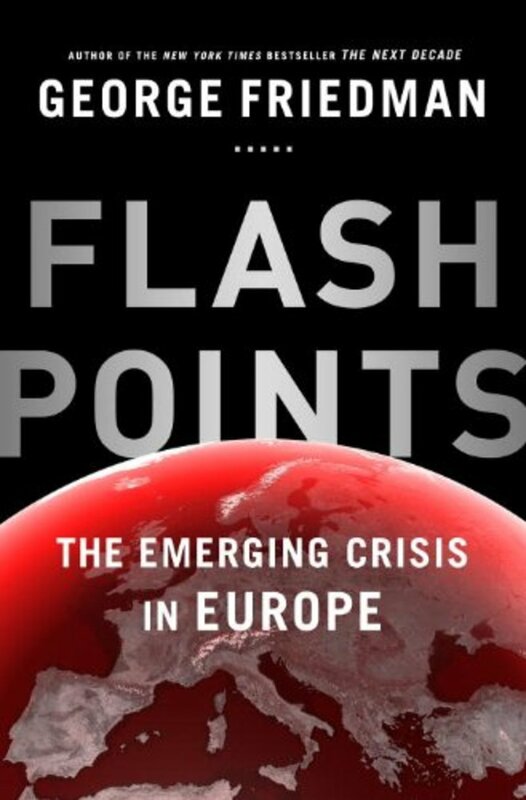 This major new book from the bestselling author and geopolitical forecaster George Friedman presents a bold and provocative thesis about the likeliest locations for the coming eruptions. 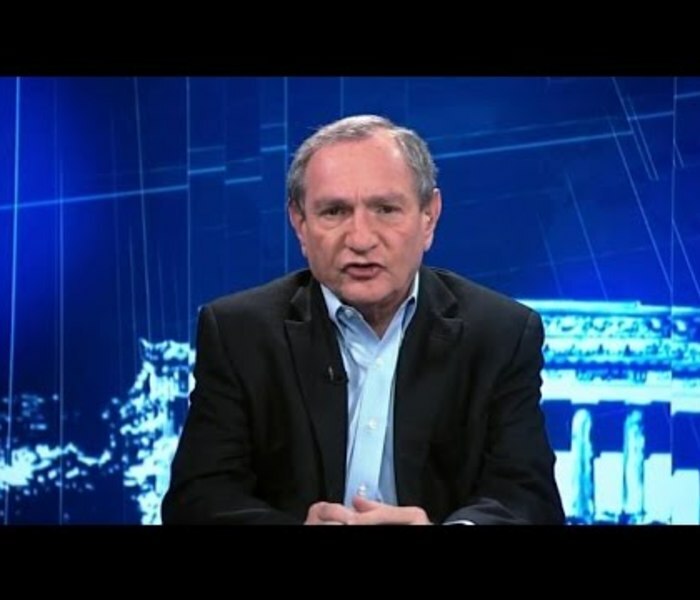 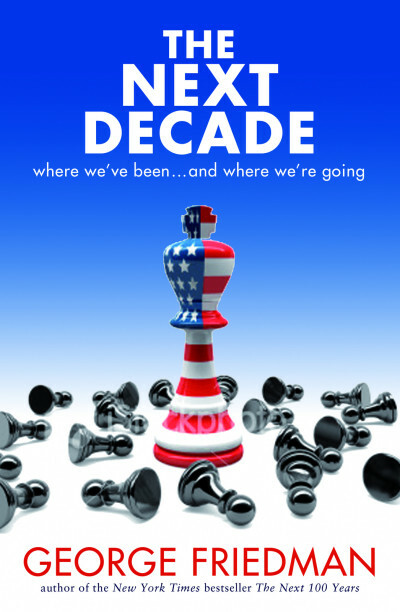 George Friedman forecasted coming global trends in The Next 100 Years and The Next Decade. 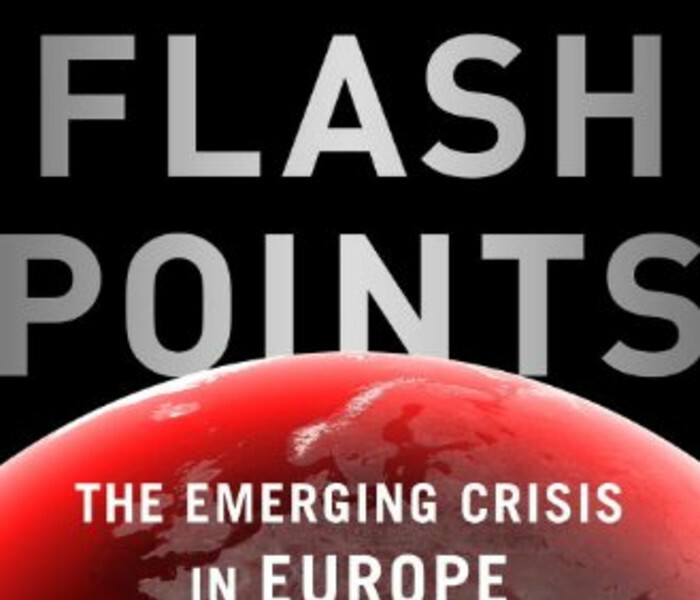 Now, in Flashpoints, he zooms in on Europe and examines the dry tinder of the region: culture. 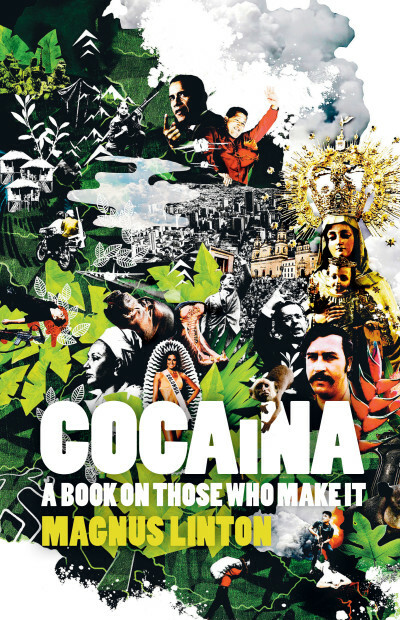 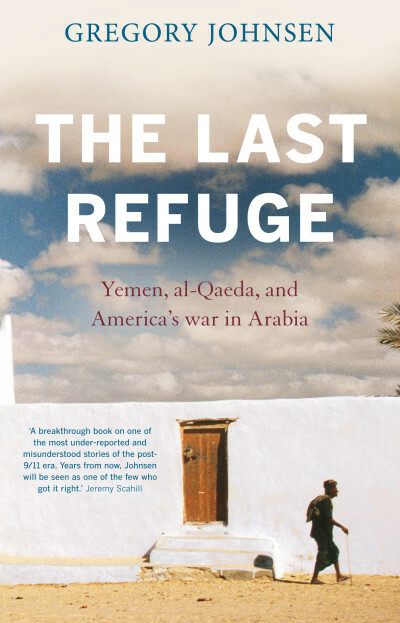 Walking the faultlines that have existed here for centuries, Friedman inspects all the dormant social and political fissures still smouldering just beneath the continent’s surface, and identifies those likely to erupt first. 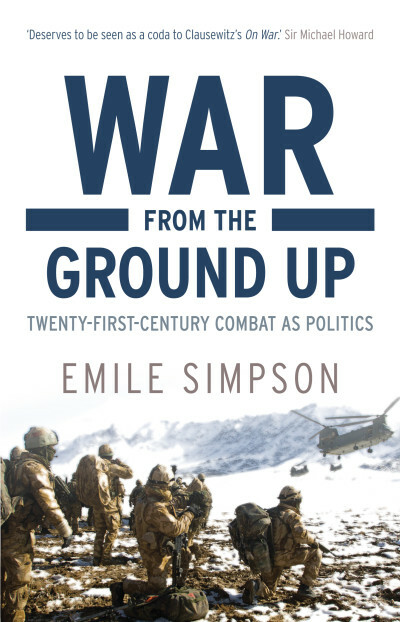 The book begins with a fascinating history of the events leading up to the horrific wars that nearly tore apart Western civilisation, and shows how modern efforts to overcome Europe’s geopolitical tensions — including the formation of the European Union — have largely failed. 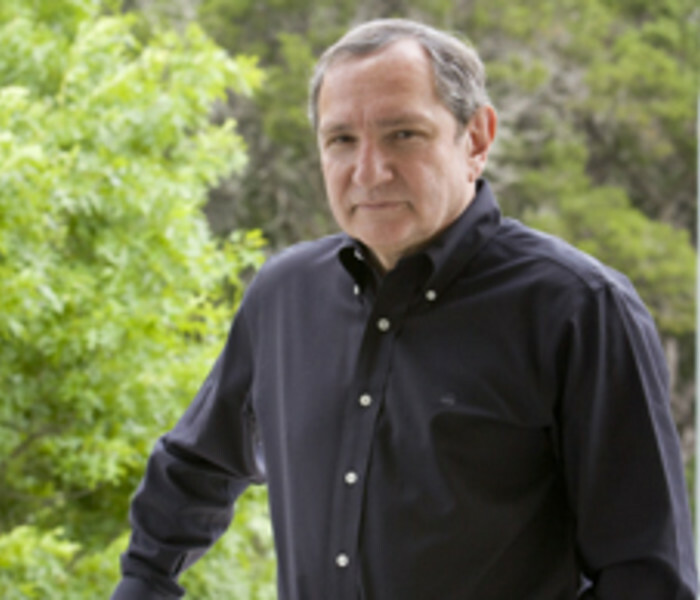 Homing in on half a dozen pivotal locations, George Friedman gauges what the future holds, both in terms of conflict and also opportunity. 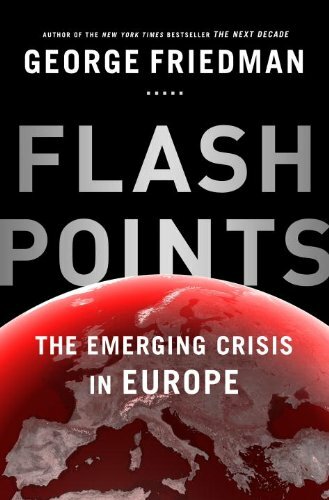 Flashpoints details how events in Europe will affect the rest of the world — from USA to Russia, from China to Latin America — and reveals a new yet familiar political landscape in what is at once a gripping history lesson and a terrifying forecast of the potential devastation ahead.